The best way to get even better at hydroponic gardening is by reading as much as possible about the topic. 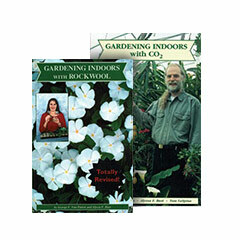 HTG Supply offers several indoor gardening books and guides that range from beginner to advanced gardener. 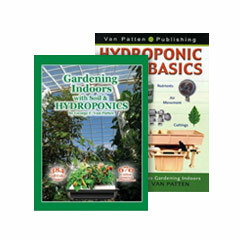 Using hydroponic books as a guide is a good way to better understand what type of hydroponic systems will work best with your grow room.